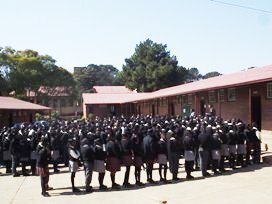 With decreasing numbers of sisters and brothers from religious congregations teaching, or even able to have a hands-on presence, in Catholic schools, there was a need for religious congregations to establish a guardianship with the laity that would ensure both the preservation of what they had built up and the continuance and development of Catholic Education. 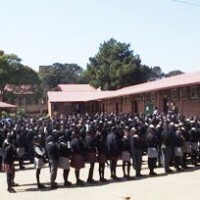 These concerns were the impetus behind the establishment of the Catholic Schools Board (CSB), which, after four years of discussions, prayer, planning and meetings, was constituted by the Regional Leaders of the Religious Congregations in the Gauteng Province for the dioceses of Pretoria and Johannesburg . 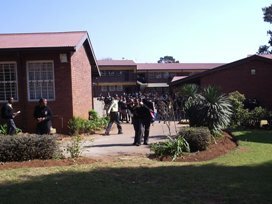 The first Annual General Meeting of the Catholic Schools Board was held at Cathedral Place in Johannesburg on 2 December 2002.